Think Wildlife | Approved proof of rodenticide competence certificates announced. Approved proof of rodenticide competence certificates announced. 08 May Approved proof of rodenticide competence certificates announced. 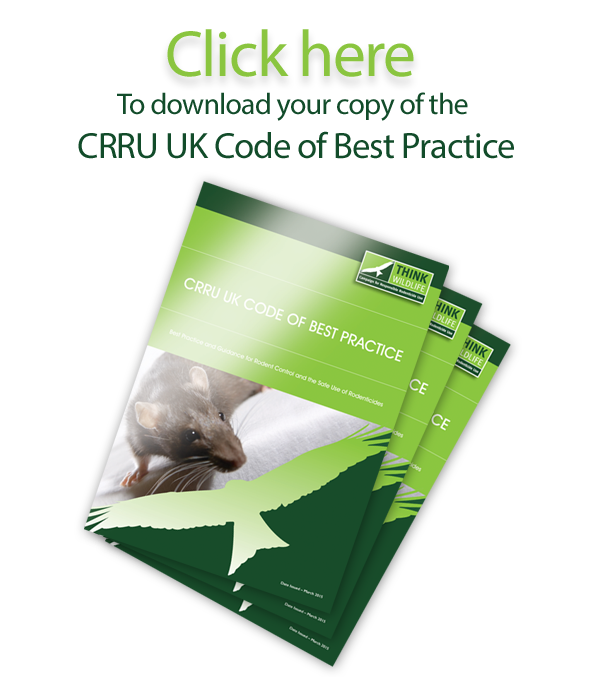 In readiness for professional pest controllers in private and public sectors, farmers, land managers and gamekeepers having to show proof of competence when purchasing professional use rodenticides under the forthcoming rodenticide stewardship regime, a list of 14 CRRU approved certificates has been released.